Racing is definitely in the blood of multiple champion Justin Allen and the Feilding racer is stepping up to the big time with confirmation that he is to run the full 2018-2019 Toyota 86 Championship. Justin (23) grew up watching his father Huw race a Chevron and in later years a Saker in various New Zealand sports car categories before he had his first experience on track in a Toyota Starlet at a regular Manfeild track day. 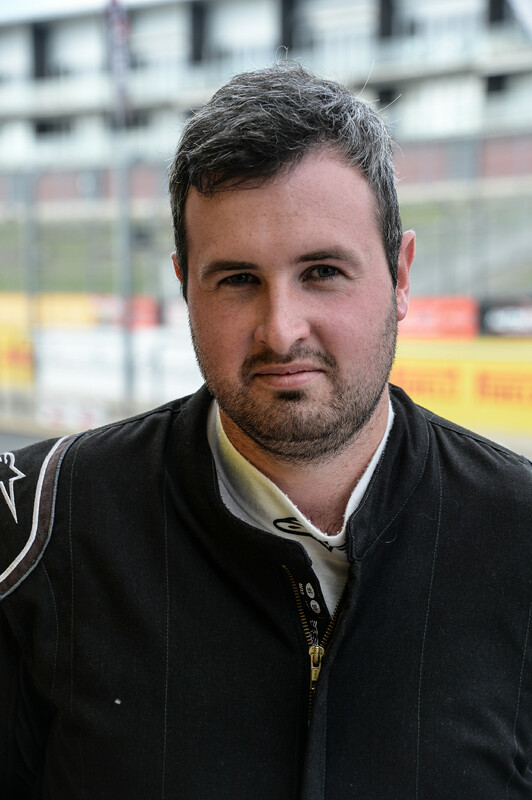 That was back in 2011 and quickly hooked, he progressed to the regional Mazda MX5 series before moving into the iconic Pro 7 Mazda racing series, which in recent seasons has also run categories for RX8 machines as well as MX5 cars. Success after success followed for the Battery Town-backed racer and reached a peak last season with victory in both the two round NZ Championship and the North Island series aboard his familiar yellow Battery Town Pro 7 Plus machine. With that success under his belt, it was time to look for the next step up and a new challenge. With the support of longtime backer Battery Town continuing for the campaign and additional support from the Thunder and Great Whites lighting companies behind him, a Toyota 86 racer was bought from Toyota and early testing has already been completed, with Allen enjoying the experience hugely. The Toyota 86 Championship begins with that Supercar Championship event at Pukekohe Park in November before joining the Speed Works Motorsport NZ Championship for round two on Pukekohe’s original ‘short course’ configuration. The championship then heads south for weekends at Highlands Motorsport Park and Teretonga before heading to the New Zealand Grand Prix meeting at Manfeild Circuit Chris Amon in February. It concludes at Hampton Downs in March with a non-championship endurance racing weekend in Taupo a month later. Caption: Justin Allen – hoping to bring a winning formula to the 2018-2019 Toyota 86 Championship.